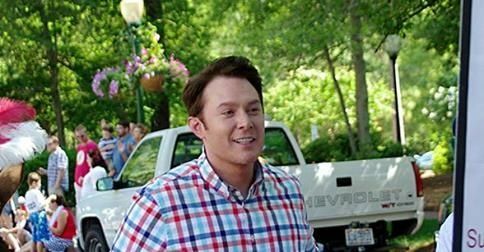 Clay Aiken – Talking About Work! The following message was posted by two organizations on Saturday, July 5th. 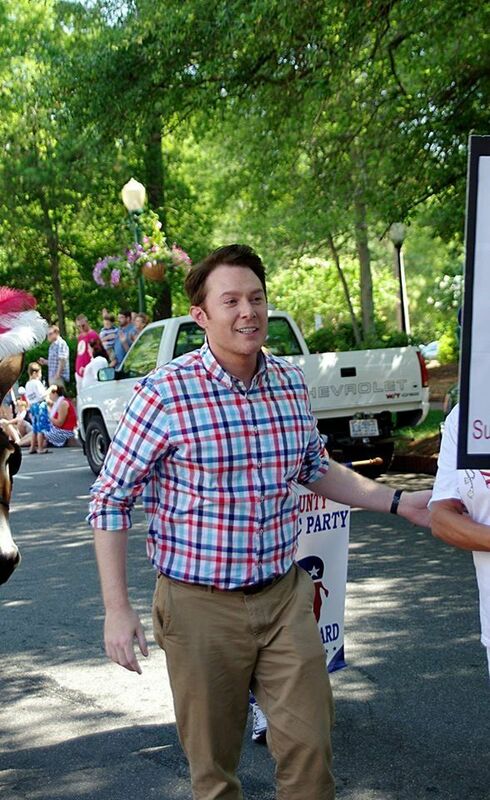 Clay Aiken, candidate for U.S. Congress N.C. District 2, will address The Moore County Democratic Party this Tuesday, July 8 at Sandhills Community College, Little Hall, room 191. Come learn more about this candidate for congress at this critical time for minority and working Americans. When the interests of “corporate persons” supersede the interests of working people, we cannot afford to ignore off year elections. I hope that we will get some news about this important meeting. It would be interesting to hear Clay talk about the interests of the working people and his ideas to help them in the coming years! 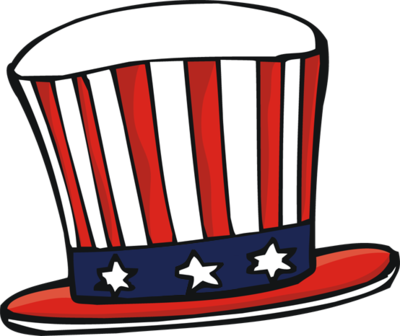 When was the last time you visited Clay’s Political Website – clayaiken.com Information gets added to the site often and it is always interesting. When you visit the site, click on the News tab. Clay just wrote an interesting article (is it a blog?). It is an interesting group of people that are endorsing Clay. I look forward to Clay’s next public appearance. It is so interesting to see Clay as he meets, greets, and impresses the citizens of the 2nd Congressional District in North Carolina. As always, I will post the news as it becomes available. I hope you will check back! I would love to hear Clay speak at an event like this. Thanks for all the time you put into this site. I enjoy every day. Error: Error validating access token: Session has expired on Tuesday, 21-Aug-18 16:13:01 PDT. 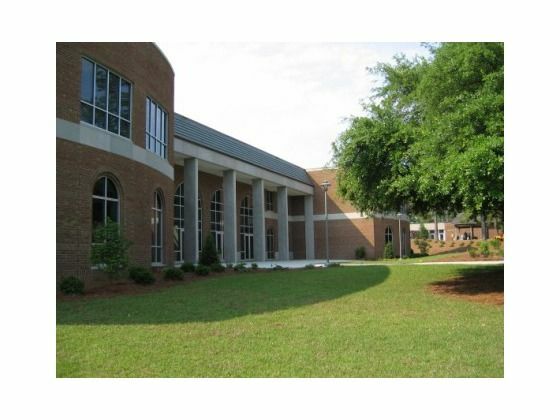 The current time is Thursday, 18-Apr-19 05:43:32 PDT.